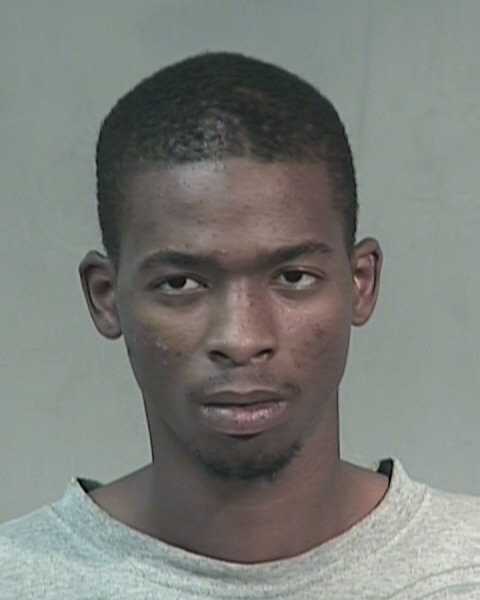 Cameron Leezell TAYLOR is wanted by U.S. Marshals for Attempted Murder, Endangerment, Aggravated Assault, Drive-By Shooting, and Assisting a Street Gang. He is considered armed and extremely dangerous. He has ties to Arizona, Texas, California, Ohio, and Indiana. A REWARD OF UP TO $25,000 IS AVAILABLE FOR INFORMATION LEADING DIRECTLY TO TAYLOR'S ARREST. Anyone having information regarding this case is asked to contact U.S. Marshals 24/7 at 1-877-WANTED-2 (1-877-926-8332). YOUR INFORMATION WILL REMAIN COMPLETELY CONFIDENTIAL. May have a tattoo of bricks on one arm. Has gunshot wound on one hand, which may be very obvious. Before arrest, verify warrant through the National Crime Information Center (NCIC). If subject is arrested or whereabouts known, contact the nearest U.S. Marshals Service office, American Embassy/Consulate, or call the U.S. Marshals Service Communications center at 1-800-336-0102.